Visit our selection of High End Living Rooms many of which you may have seen in Houston Furniture Stores. Contact us at 832-590-0697 if your're looking for something you seen in a store that's not featured on our website. Nothing like hopping in a warm cozy bed and getting a good night's rest. We work with over 400 manufactures and we have a wider bedroom selection than most Houston furniture stores. We serve Texas and we ship Statewide and Nationwide. Take a look at our bedroom sets. Eat, Eat, Eat!!!! Good food, good furniture equals good life. Why pay more at furniture stores when you can get additional discounts at your favorite stores such as Rooms To Go, The Dump and Star. 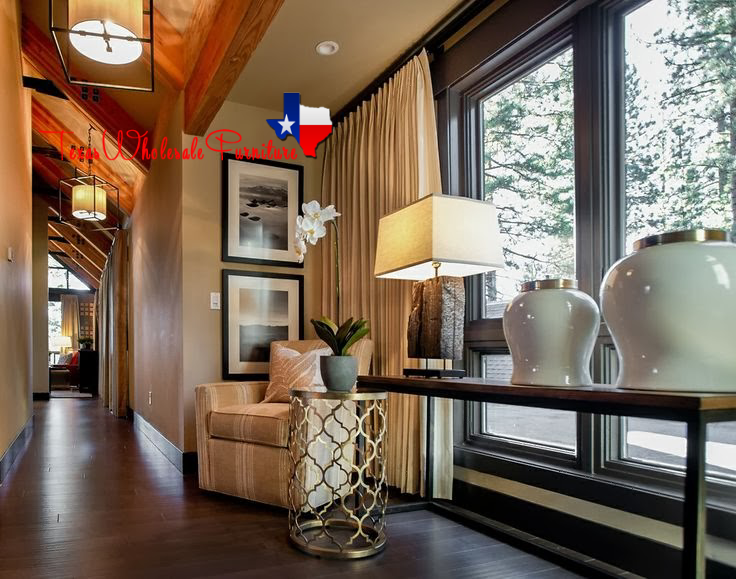 Texas Wholesale Furniture Co. offers Luxury High-End Brand Name Furniture At Wholesale Factory Direct and Discount Prices. Let Us Help Make Your Home Beautiful. We are Furniture Brokers and We Work with Over 400+ Manufacturers. We sell Factory Direct to the General Public and Business to Business. Give Us A Call At 832-590-0697 and Schedule Your Appointment Lets Discuss. We Ship Nationwide Go USA! What is a Furniture Broker? How much money can I make? How can I become one?